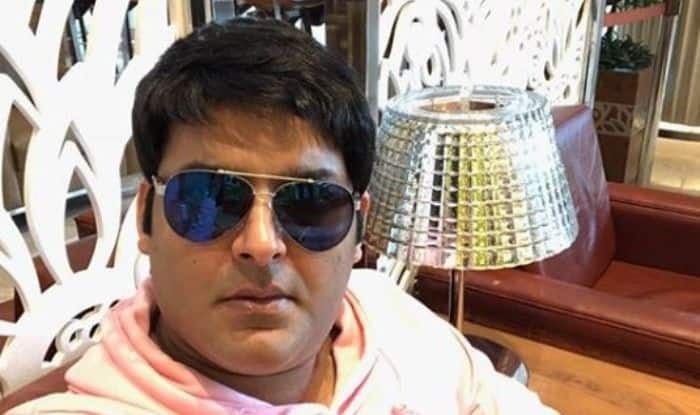 Kapil Sharma recently spilt the beans on the fight he had with a journalist two years ago. Kapil Sharma is celebrating his 38th birthday today with his wife Ginni Chatrath and mother. The comedian-actor recently appeared on Arbaaz Khan’s talk show where he revealed why he confessed that the language that he used earlier on social media was inappropriate. He even talked about the fight he had with a journalist two years ago. The actor revealed that he was in depression those days and was not in the right frame of mind. He said, “I agree that the language used was incorrect. I was not in my senses. That was the period when I was suffering from depression and was drinking a lot. When people are not in their senses they say such things. I targeted this guy because in 6 months, he wrote some 160 articles on things that were not true”. “The format of my show is such that I cannot be late and I have to arrive 3-4 hours prior to the shooting. Yes, some shoots were cancelled, but I never made celebrities wait. There was this pent up anger that got released like this. When I’m angry, I abuse. Maybe in future also, if a similar thing happens, I might abuse. I am not a saint,” he added. Kapil then went on to say, “I feel bad that i abused him but i am more upset that maine usse maare kyu ni, uss time woh banda woh journalist merko milta toh main shayad usko maarta”. Last night, Kapil celebrated his birthday with his friends and family. Singer Mika Singh performed at the bash and Kapil joined the singer on stage by playing the drums. 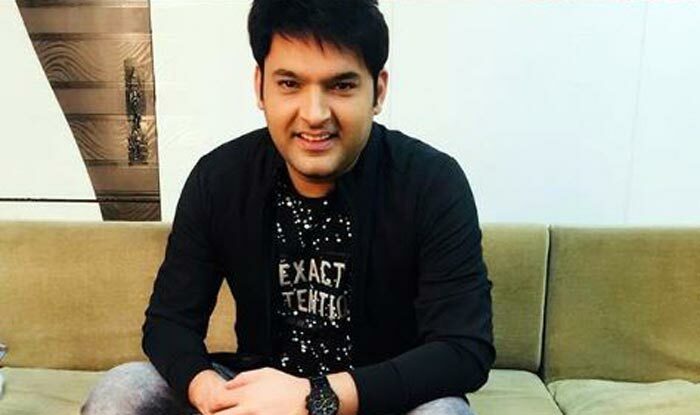 Kapil took to his Instagram to share the videos and treat his fans with the inside videos from the celebration.